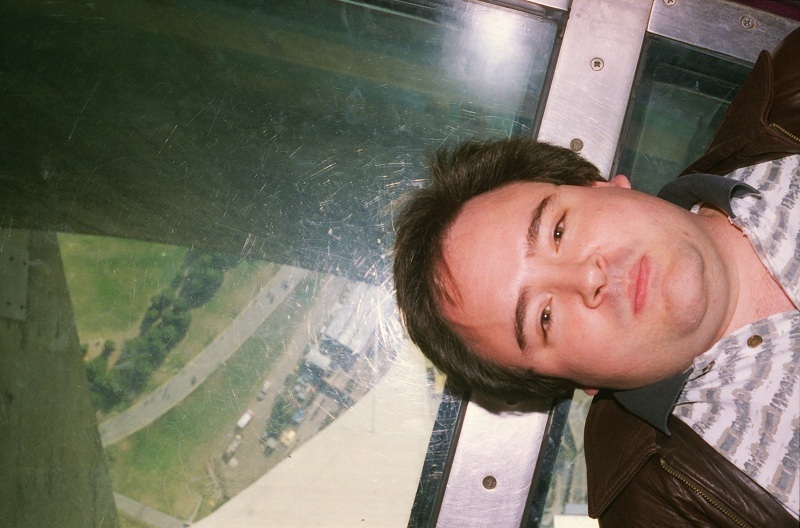 When I visited Stephen and Audrey back in 1997 or 1998, I insisted on seeing the CN Tower. I couldn't bring myself to walk across its terrifying glass floor, but I did manage to carefully ease myself onto it back-first. At least that way I'd be looking up should the glass have shattered and I plummeted to my doom. I seem to remember your gorge becoming buoyant just from watching Audrey and I jump onto it from the carpet! Tried it again last summer; it's still damned unsettling.